Observe and assess the various trends of globalization in Thailand and Vietnam. 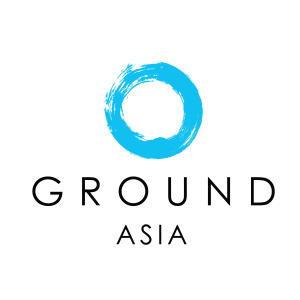 GROUND offers a fascinating, stimulating, enriching, and a fun program to learn about globalization and corporate strategies in the developing world, in a very immersive, hands-on manner. The program provides a unique opportunity to match theories and classroom material with real-world cases and experiences in a way that compares and contrasts global business strategies in the two countries. Thailand’s economy is the 2nd largest in Southeast Asia and is highly diversified in the areas of manufacturing, services, agriculture and tourism. Thailand was recently recognized by the World Bank as “one of the great development success stories” in social and development indicators. Vietnam is a developing economy of 94.6 million people as of 2016, where GDP per capita growth has been among the fastest in the world in recent years. Despite uncertainties in the global environment, Vietnam’s economy has remained resilient with a solid outlook according to the World Bank. Like Thailand, its economy is also highly diversified, especially in manufacturing and agriculture.